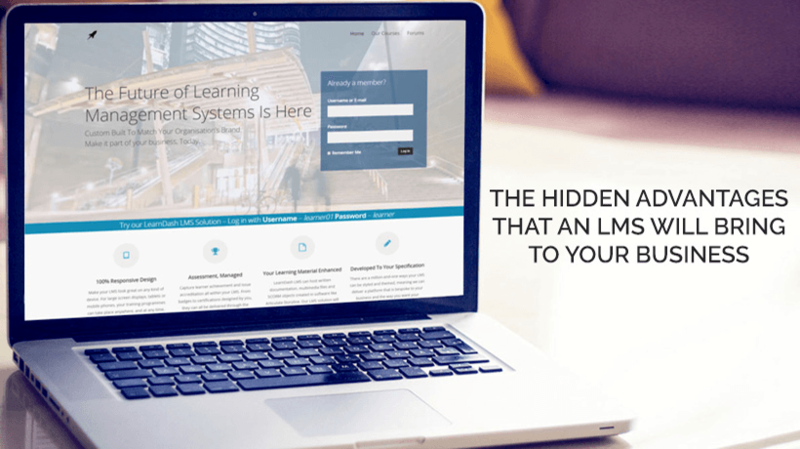 In this article we explore some of the hidden advantages that a Learning Management System will bring to your business, some of which you may not have considered before. 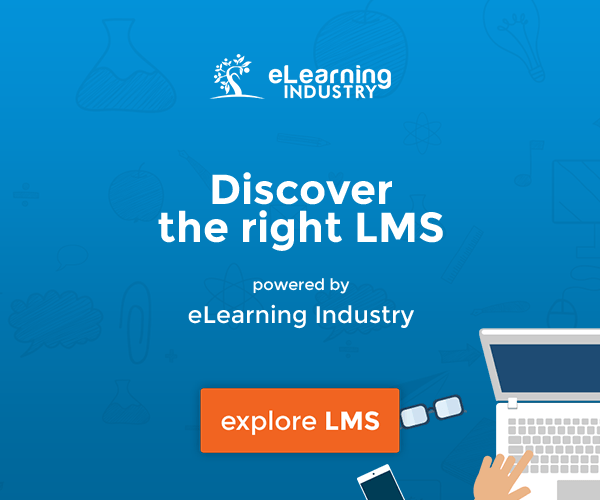 You may already know the main advantages of using a Learning Management System (LMS). It’s been widely documented that a Learning Management System is a brilliant way of structuring a meaningful learning journey, as it allows learners to find all their course material in one place, and presents it in a quick and direct way. Learners can also be evaluated directly from the Learning Management System so progress can be accurately measured, and feedback provided can be detailed and prompt. From a business perspective, a Learning Management System is cost effective. There is no need for classroom bookings, tutor travel, printed textbooks, or anything that will cost additional time or money. However, there are some hidden advantages that you may have not considered before. Here are 5 hidden advantages of Learning Management Systems that can bring value to your business. Most employees like to feel valued and challenged when at work. After landing a new role, staff may have an eye on where to go next and how to progress within a company. Having a Learning Management System in place can help nurture talent and build a company’s reputation as somewhere you can build a career rather than just stay in one place indefinitely. It can help build loyalty and confidence to move up through the ranks by offering courses in IT, management, or soft skills. As well as self actualization for the staff, the newly learned skills will help the company itself through improved customer service, more accurate maths and English skills, and greater efficiency with computer systems. Having a Learning Management System can safeguard your company’s training program for years to come. When offering regular courses, learning materials and knowledge can become outdated surprisingly quickly – especially in areas such as IT. With a Learning Management System you can be future proof and can quickly add knowledge to the team at crucial times of need. Any updates to a course can be added easily without having to rewrite or buy newer course materials. If the Learning Management System is already implemented and you know it’s effective, then a brand new course can be pushed out as soon as needed. In today’s society, the importance of providing equal opportunities to every member of staff to thrive and achieve their potential at work is very important for businesses. Many companies need to ensure that they meet equality and diversity law, and your own organization may indeed have its own policy and regularly organized training events in order to keep on top of this. An online Learning Management System is an excellent way to provide learning opportunities that can meet the needs of those people that may require additional support with their learning. Through the use of additional technology, such as screen readers and magnifiers, the process of engaging with online learning can be made easier for these groups. Many modern learning management platforms offer their own accessibility options built-in as standard, or as additional plugins that can be installed in order to enhance the feature-set of the platform. The philosophy of Kaizen, or "continuous improvement", has existed in business for many years. In more recent times, the concept of awarding credit for small achievements or "soft skills" has been used by large organizations like Disney, NASA, and Intel through the issuing of Open Badges. An open-source digital accreditation system, Open Badges can now play a major part in accrediting learners digitally throughout their learning journey, and again many modern learning management platforms provide the option to create and issue these badges at various points in an online course. BadgeOS is a great free tool that can be used to easily integrate Open Badges within a WordPress powered system. If you’ve developed several courses through a Learning Management System that have proven successful in your own company, there’s a huge market out there that can be tapped into for profit. As so many Learning Management Systems are flexible and can be implemented with minimal fuss, any other company could adopt your learning model and either buy a licence or subscribe in order to use it. Due to a Learning Management System being easy to edit, it can be made bespoke to the needs of any third party, and this is exactly what we support businesses to do every day with our choice of development platform, LearnDash LMS, being an excellent example. For further information on the advantages gained through using a Learning Management System, please feel free to contact me at Discover eLearning. 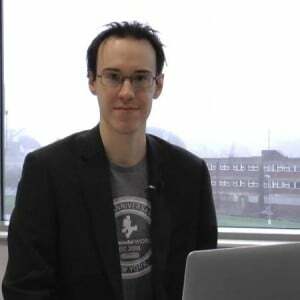 You can find my details right here on eLearning Industry!